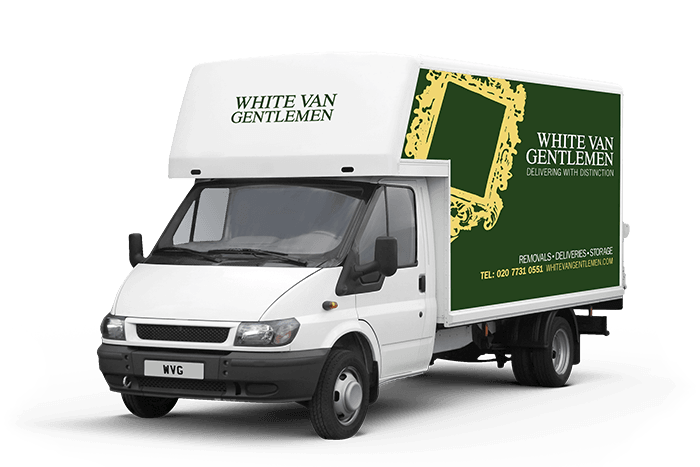 If you’re after the very best Pimlico deliveries firm you can find, look no further than White Van Gentlemen. Our hundreds of delighted customers all say we’re a clear cut above the rest and deliver with that little extra consideration that makes all the difference. We always go that extra mile to make sure that your package, whether it’s a sofa or a single birthday present, is delivered with the respect it deserves. We know that finding the right Pimlico deliveries company can be hard. You need to know that your package is safe, secure and delivered on time, every time. Our work ethic means we’re always there to support you, whether it’s arranging those niggling last minute chores, or just a bit of friendly local advice. We know that a smile and common sense make a big difference in today’s world, and we like to think that our attitude makes us just that little bit better than the rest. Call now for the best quotes for your next Pimlico deliveries service, and don’t risk your precious packages. Being Pimlico removals, deliveries and storage experts means we’re perfectly placed to fulfil your needs. If you’re looking for a polite, courteous team to support your business, move house or just want some friendly advice, call us today and find out how we can help you. With hundreds of delighted customers right across Pimlico, we like to think we’re the best delivery, storage and removals company out there, so why bother looking anywhere else?